If you attended the Free Movie at Tim Horton’s Field this evening, there’s a good chance you saw REAL MEN there! Ahead of showtime, the men were handing out free cooked corn on the cob, locally grown and picked! Be sure to attend the next one, we’ll be there too! And to the gentleman who graciously allowed his wife to snag the last cob in his place – you have the spirit of putting others first that REAL MEN is all about! 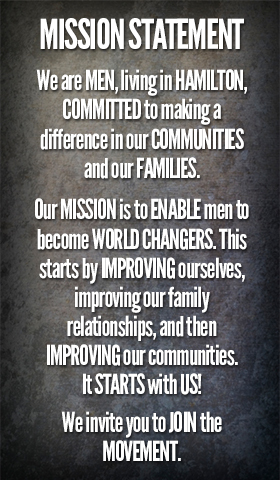 We’d love to have you, or any man out to make a difference in his community, get in touch with us to help!